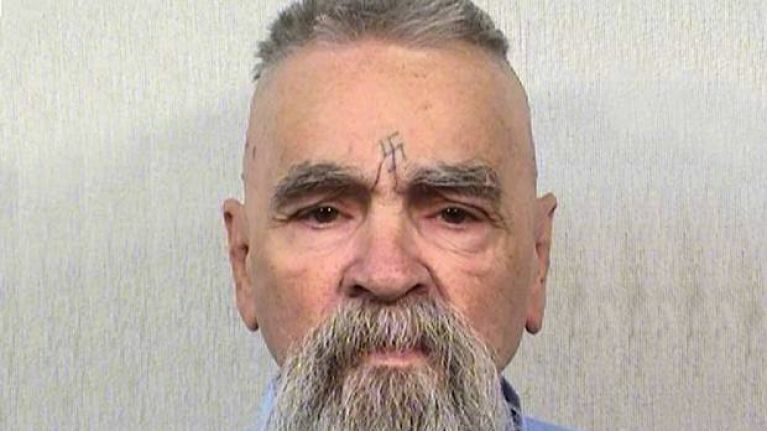 Mass murderer Charles Manson has been granted a marriage licence to wed his 26-year old girlfriend who has been visiting him in prison. 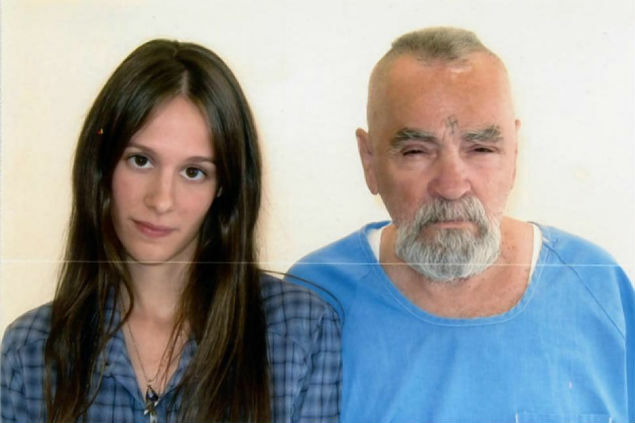 Manson, who is now 80 years old, is set to marry 26-year old Afton Elaine Burton within the next 90 days, after the young woman left her family home to move to California nine years ago to be close to him. Burton started visiting the murderer in jail as a teen. 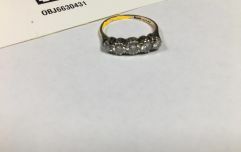 Burton said they were waiting for the prison to complete the paperwork, but that “some situations” in jail meant the wedding had been delayed. Burton now hopes to be married on the first Saturday of December. The couple will be allowed to invite 10 non-inmate guests, but as Manson is a life prisoner with no parole, they won’t be entitled to conjugal visits. "People can think I'm crazy. But they don't know. This is what's right for me. This is what I was born for." The cult leader directed his followers, known as the Manson Family, to murder seven people in Los Angeles over two nights in August 1969. 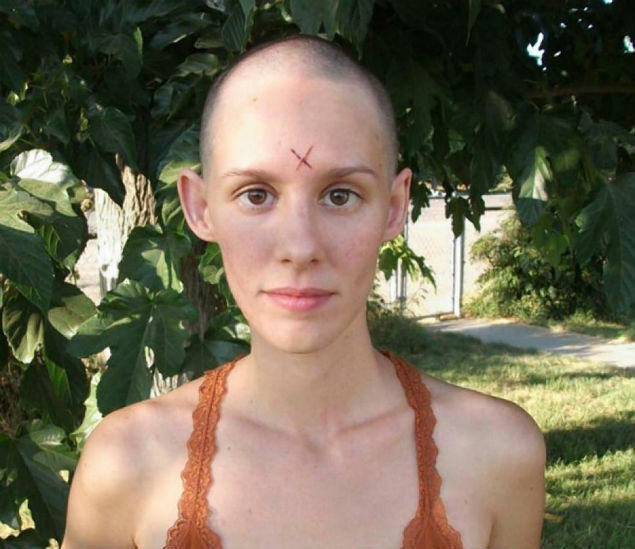 Manson and three women accomplices were sentenced to death. The 80-year old is serving a life sentence for the murders of seven people and one unborn child in Los Angeles in 1969. Manson will not be eligible for parole until 2027.